These offers are free with the purchase of the Giant Revel 29er 1 (2016) Bicycle. The Giant Revel 29er 1 (2016) comes with an ALUXX grade aluminium frame. The Giant Revel 29er 1 (2016) comes with Shimano Acera M390 shifters, a Shimano Acera front derailleur and a Shimano Deore M591 Rear derailleur. The Giant Revel 29er 1 (2016) comes with front and rear disc brakes and Shimano Acera M390 Brake levers. The Giant Revel 29er 1 (2016) comes with Suntour XCR AIR LO-R 29" Suspension with 80mm travel. The Giant Revel 29er 1 (2016) comes with Kenda K1104A tires and Giant CR70 6061 aluminium double wall rims. 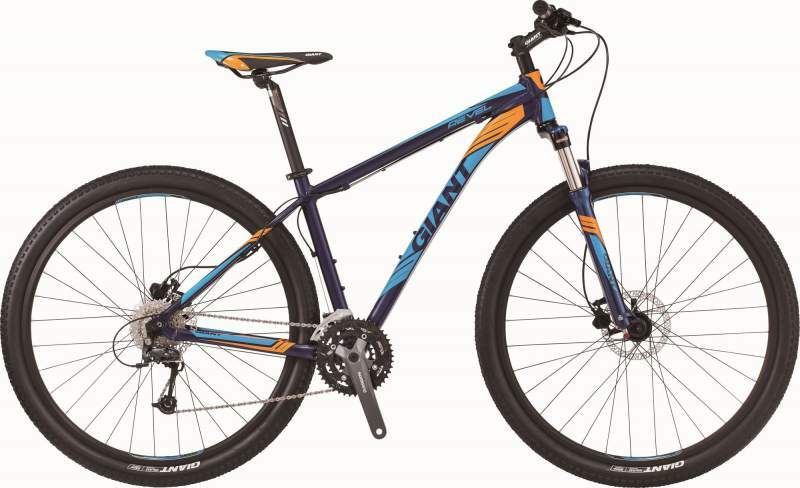 The Price of the Giant Revel 29er 1 (2016) is Rs.59700. This is a well-performing MTB with impressive components at it's price range. It is an ideal bicycle for cyclists looking at tacking mild trails and can be used fro urban riding too. Giant is a Taiwanese bicycle manufacturer started in 1972 with a simple goal of creating a better cycling experience. Giant’s efficiency in manufacturing have allowed them to make quality bikes at an affordable price. Giant have a wide range of bicycles across all categories. 2. In what condition will I get the Giant Revel 29er 1 (2016)? 6. 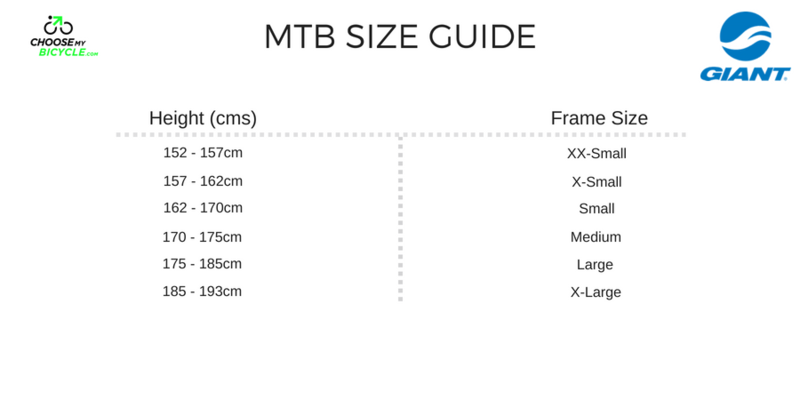 How will I know if Giant Revel 29er 1 (2016) will fit me without riding it? 7. 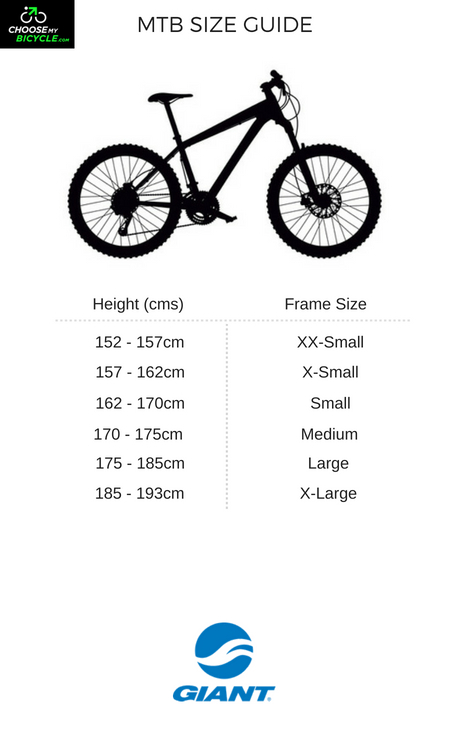 How long will it take for me to receive the Giant Revel 29er 1 (2016)?